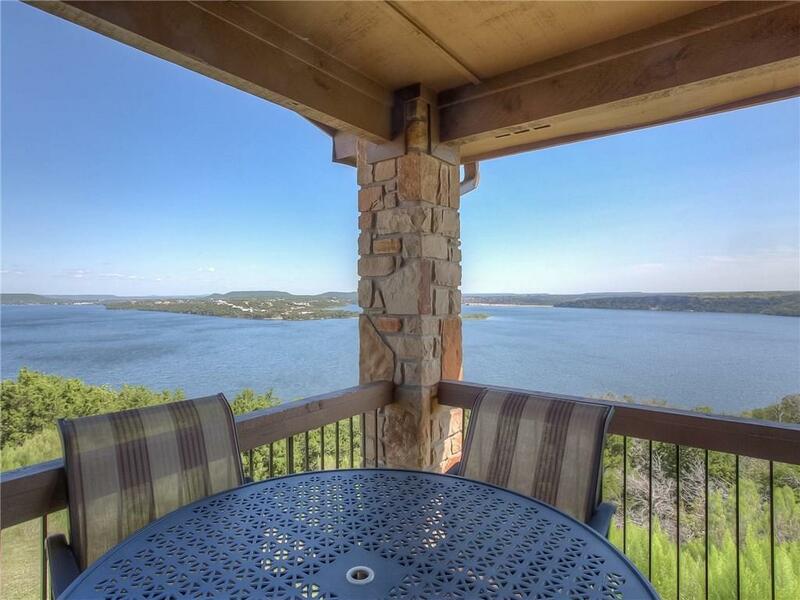 One of the finest condos not only in Eagle Point but the entire Possum Kingdom lake community is making an MLS debut! This elegant renovation has it all, including two master bedrooms, one being a private owners suite with separate living and fabulous master bathroom that is a MUST SEE! Custom finishes include gorgeous granite counters, tile and hardwoods throughout, custom master bathroom with massive jetted tub, separate shower, and luxury marble. Featuring plentiful living spaces so you will be able to bring all your family and friends. 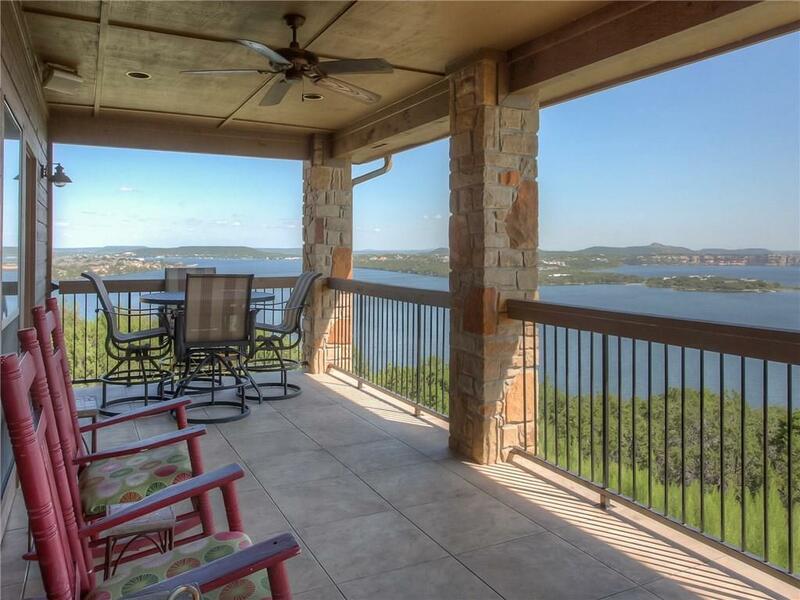 With some of the most beautiful views at PK this condo has it all! Updated AC and spray foam insulation in attic. 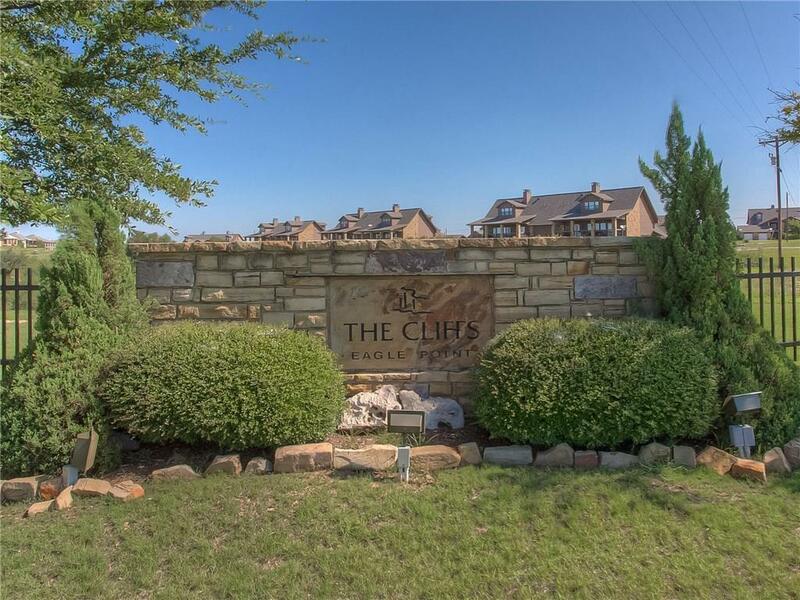 Includes unlimited golf and access to all Cliffs amenities. 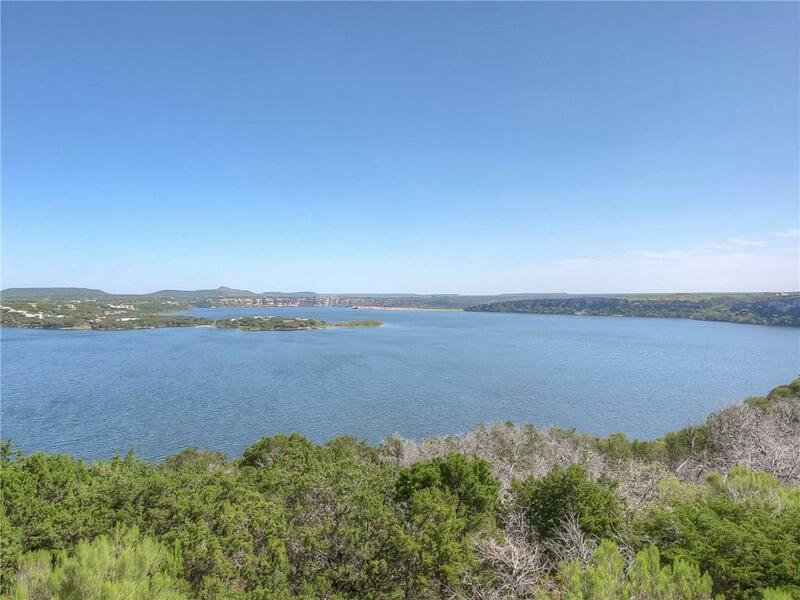 Offered by Lorin Buck of Williams Trew Real Estate.